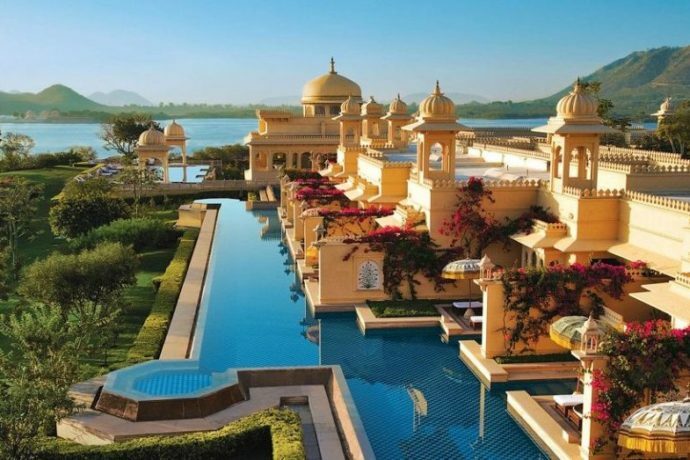 Jaipur a capital city of Rajasthan, packed with three enormous hill forts and numerous palaces in the city which demonstrates the imperial and the aristocratic lifestyle of the royal family of Jaipur. 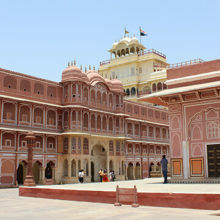 There are number of places to visit in Jaipur, which we mention in attraction section. But Amer fort, Jal Mahal, Mehrangarh Fort, Stepwell are the places to see in jaipur. 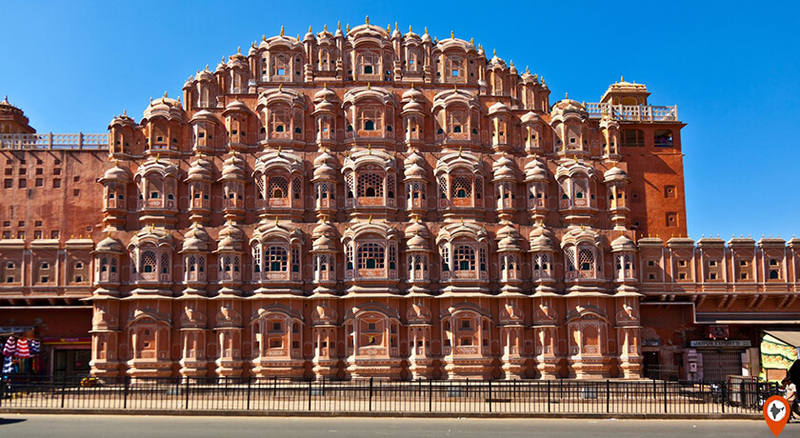 Jaipur is the foremost city to visit because it has numerous attractions and so many places to explore. 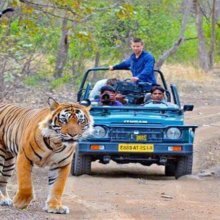 So, to help you for your memorable package Indiator comes with a number of tourism packages under the guidance of an expert tour guide. 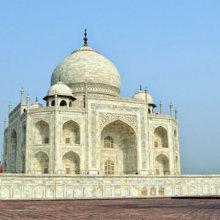 Some of the tour packages are available for the category – day tour, and cultural tour. If you want to know more about the royal life like where they live? How can they dressed up? How can they solve the problems of the public? What kind of weapons did they use in wars? And How they protect their kingdom with their rivals? 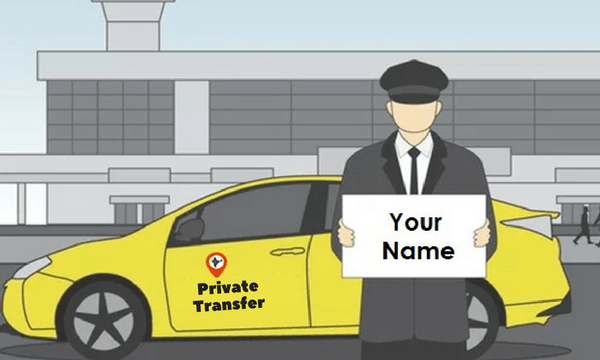 Then, book your tour package with Indiator and found out the answers to all your questions. It was built by Sawai Jai Singh II in the year 1727. 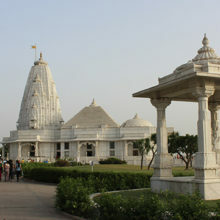 It is one of the most visited city in India traveled by tourist from all over the world. This city is popularly known for strongly constructed Forts, Palaces, embroidered leather shoes, blue pottery, Kundan Jewellery, Bandhani work on clothes and handicraft items. It comes into a powerful existence in 12th-century by Kachwaha Rajputwork ancestors of Maharaja Jai Singh II who is a son of Maharaja Bhishan Singh and the maker of Jaipur city. Kachwaha Rajputs won the battle against their rivals- Sisodia Rajputs with the support of Mughals. Later, Jai Singh flourished is reigning and developed the first planned city . After Jai Singh II death in 1744, his sons fought with each other for the throne and in the absence of the king, the Rajputs and the Marathas took over the most of the part of the city. Later in the year 1876, Maharaja Ram Singh embellished the city in his own way. The best time to visit Jaipur is from October to March, when the climate is cool with moderate sunlight, overall it is perfect for visitors for sightseeing. 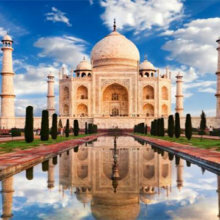 During April – June, the temperature rises up to 47 C and it is too hot for day sightseeing and between July to September constitute the monsoon season and it is a perfect time to enjoy this beautiful city during the rainy season. Dal Bati Churma, Ghevar, Pyaz ki Kachori, Ker Sangri, Gatte Ki Sabzi, Mava Kachori, and Gajak. It covers itself with modernity, but its roots are its tradition and legacy. Jaipur is one of the fastest paced city towards modern India whether we are talking about fashion, events, education, shopping malls, metro and much more. 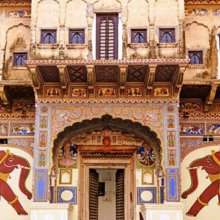 The culture of Jaipur is a blend of modern and traditional. Jaipur is a perfect amalgamation of the old and new world, As many times you go to visit Jaipur as much as you fall in love with this city, you have never been bored with Jaipur. 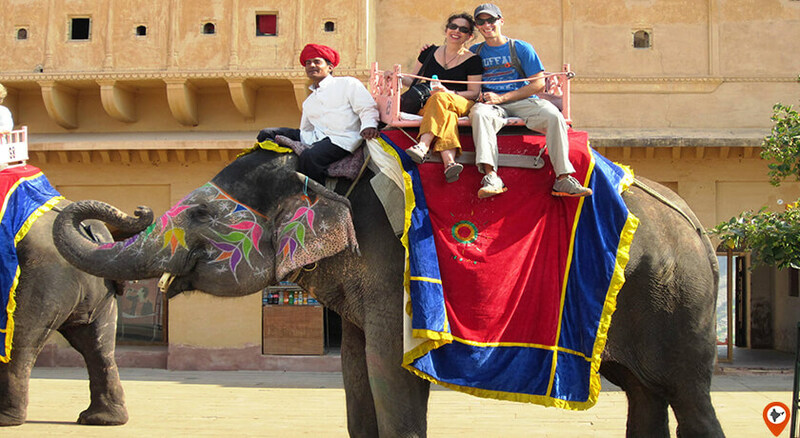 Elephant ride is one of the most popular activities to do in Jaipur. 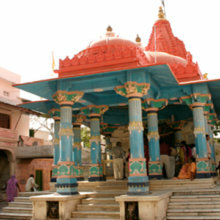 This ride is conducted for visitors in a small village situated on the outskirts of Jaipur. This is one of the amazing experience to feed the elephant and to sit on his back. 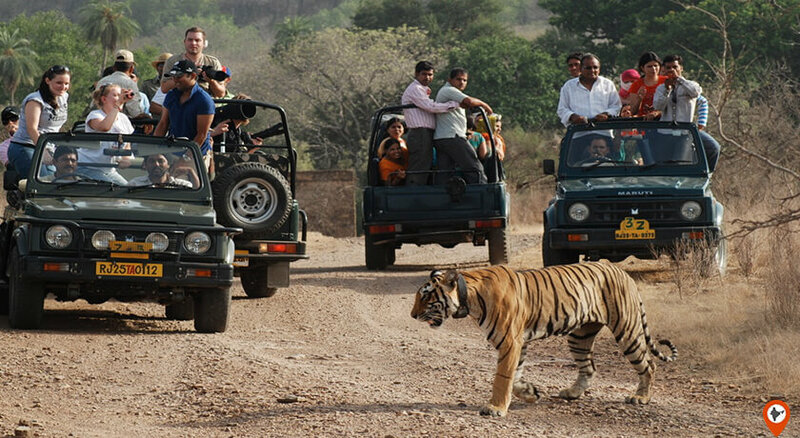 Jeep Safari is all time favorite thrill which comes from the royal age of the present modern age, it gives the feeling of both royalty and wilderness. 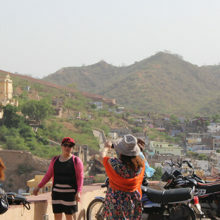 This ride starts from the Amer Fort and ends at Naila Hawa Bungalow, a dusty, rough and arid path. 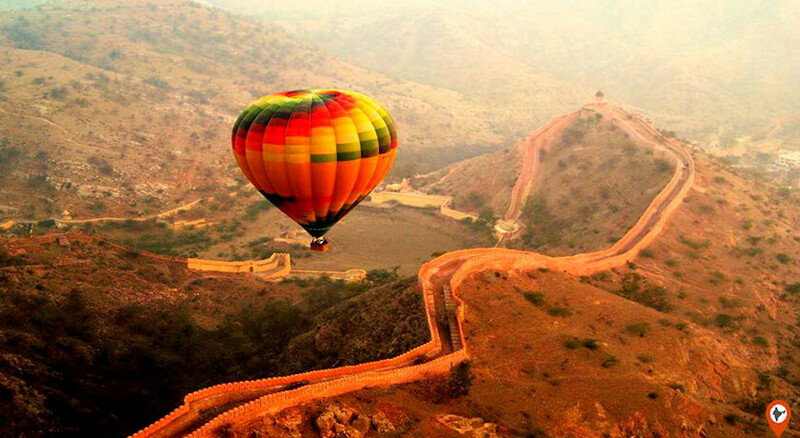 This is one of the top things to do in Jaipur for all adventure lovers. Through this hot-air balloon ride, you can take a mesmerizing glance of the city like a bird from the top in the sky. Experience the Horse Safari in the way like aristocrat does. This is one of the Jaipur special things to do, it starts from Jaipur to Kalwar. 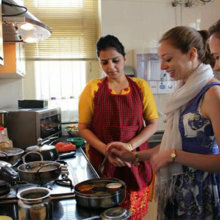 This 3-hours early morning tour takes you through the streets and influential buildings of Jaipur. 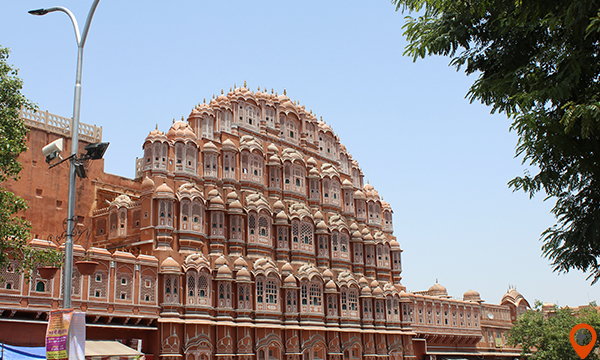 This Jaipur cycle tour starts from statue circles and ends at Albert Hall Museum. 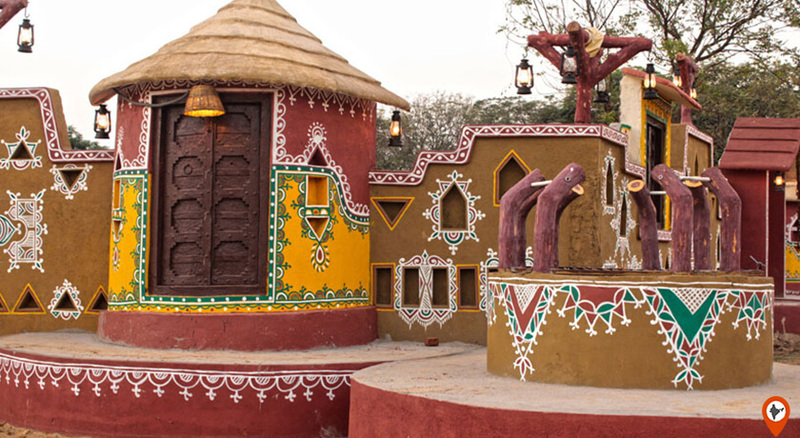 Choki Dhani is a resort made in a village like an infrastructure, here you experience the Rajput hospitality with so many attractions like bullock cart ride, camel ride, music and folk dance, puppet show, Rajasthani cuisine serves in Rajasthani style and much more. Every year in the month of February, the Rajputana Sports Car Club held a vintage car rally which is like a feast for the eyes. Around 100 of vintage cars come together on the road of Jaipur. 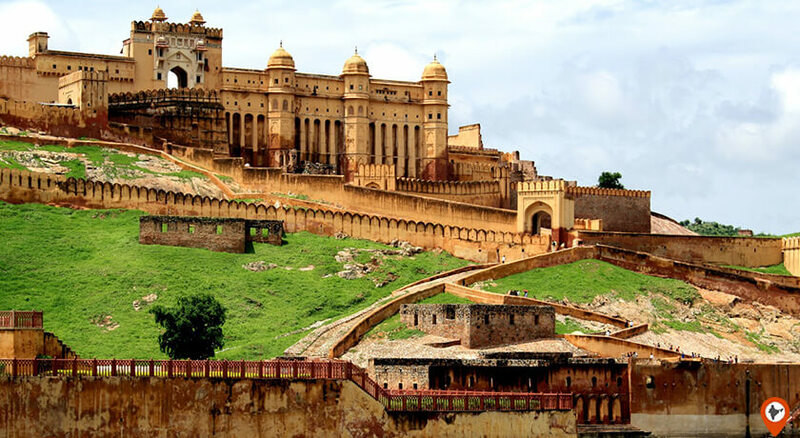 Amber Fort is one of the one of the tourist spot, robustly constructed fort in Jaipur rebuilt by Raja Man Singh houses mesmerizing Palace of mirrors, Amba Temple, huge courtyards and surrounded by beautiful lawns and lake. built by Sawai Jai Singh II constructed as the military fort to protect the Amber Fort from the enemies. 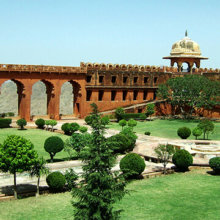 Nahargarh Fort, also constructed by Sawai Jai Singh II. Also considered a tourist destination in Jaipur. 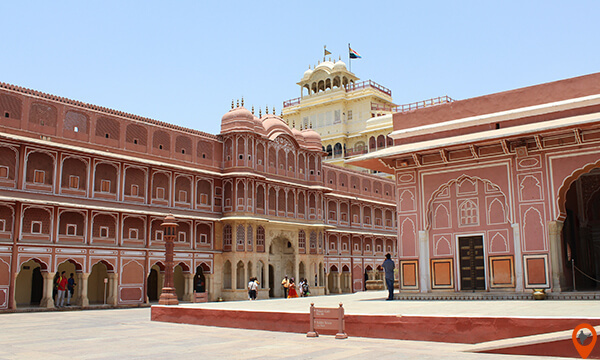 Magnificent Palaces When we are talking about places, then Rajasthan is on top, especially in Jaipur, we have numerous fascinating and magnificent palace like City Palace, the portion of which is still used by the royal family to stay and the other portion is open for visitors. The palace showcases royal attire, armory, and other precious & unique things belong to the imperial family. 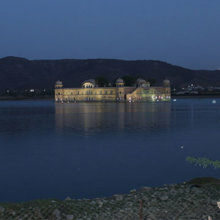 one of the amazing place to visit in Jaipur places in a midst of Sagar Lake.Built by Maharaja Sawai Jai Singh during his reign 1729-1732 A.D., this beautiful structure is rich in art and architecture. This was home to the Maharaja and has been retained in the same way even today. 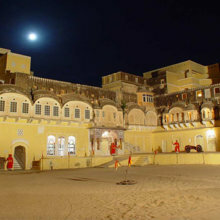 The beauty is preserved even today to let the people in and experience the Maharaja culture. An another magnificent palace remarkable for its unique architecture well known for 953 windows of the palace, which are intricately designed by the architect of the palace. Apart from these palaces, Jaipur has many other palaces which are now converted into heritage hotels. 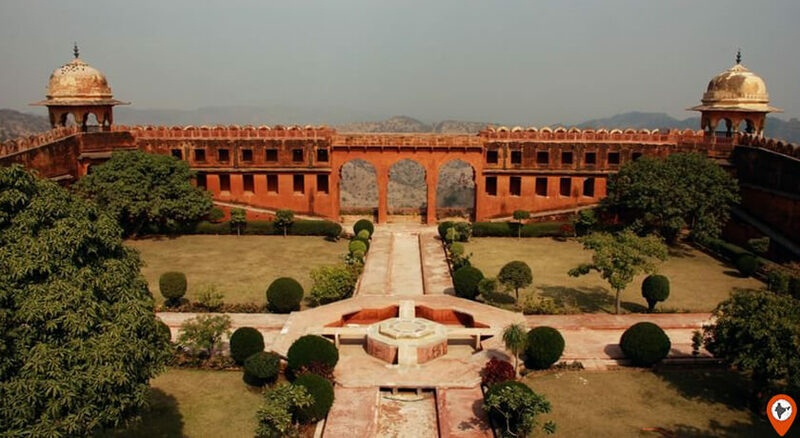 Besides this, Jaipur has other destinations to visit like Jantar Mantar, a masterpiece of astronomy of that era to observe the condition of the planets, the sun and the moon to find out the time. also named as Chand Baori is another major step well in Rajasthan which has 13-storeys and over three thousand exquisite steps. 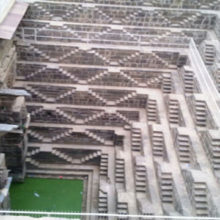 It is not only one of the largest but also one of the deepest step-wells in the country. 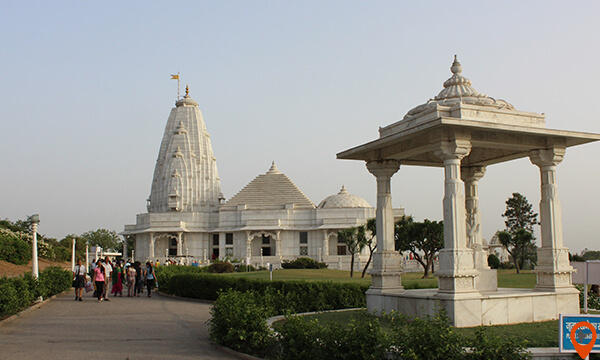 It is a tragedy that tourists often overlook this place on their visit to the desert land.Birla Temple, Albert Hall Museum, Galtaji Temple and Govind Ji Temple are some other Jaipur destinations to visit. The famous food of Jaipur are Dal Bati Churma, Pyaz ki Kachori, Ghevar, Ker Sangri, Mava Kachori, Gatte Ki Sabzi, and Gajak. Jaipur is the best place for shopping packed with so many things like handicraft things, tie and dye work on fabrics, Bandhani work on fabrics, embroidered leather footwear and Kundan Jewellery. 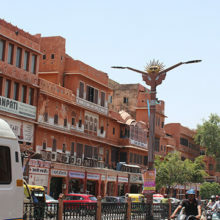 Some famous shopping markets of Jaipur are Johari Bazaar, Tripolia Bazaar, Chandpol Bazaar, Kishanpol Bazaar, Nehru Bazaar, Sireh Deori Bazaar, Bapu Bazaar and Mirza Ismail Road.